A 1,500-year-old Mayan altar discovered in a small archeological site in northern Guatemala is drawing comparisons to popular fantasy drama television series “Game of Thrones” for its descriptions of the Kaanul dynasty’s political strategies aimed at bringing entire cities under its control. 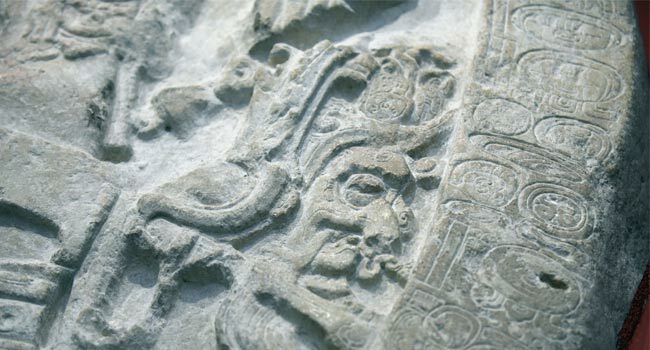 Barrientos says these pieces of evidence show that the Kaanul dynasty, or the Serpent Kingdom, developed a political movement in La Corona that allowed them to defeat their Tikal “arch rivals” in 562 and thereafter rule the Mayan lowlands in southeast Mesoamerica for two centuries. Excavating and investigating in the remote MayanBiosphere Reserve where La Corona lies can be hazardous, though. The region is constantly at threat from looting, invasions, and incursions by criminal gangs, drug-traffickers and illegal ranchers, accused by environmentalists and authorities of starting forest fires that damage pre-Columbian monuments.